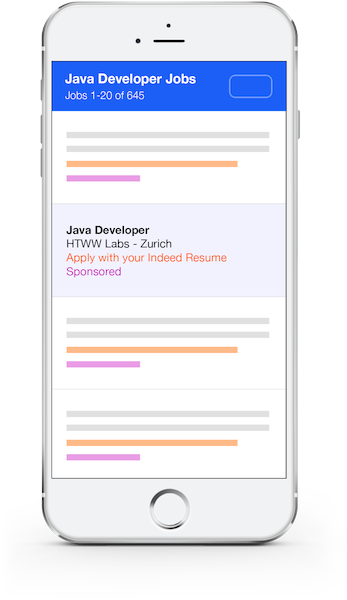 60% of job searches are from mobile devices. 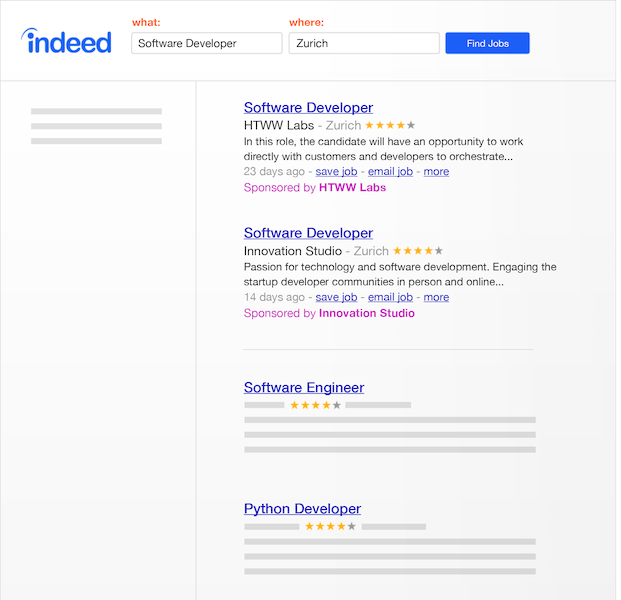 Use Indeed to provide the best job search experience everywhere. 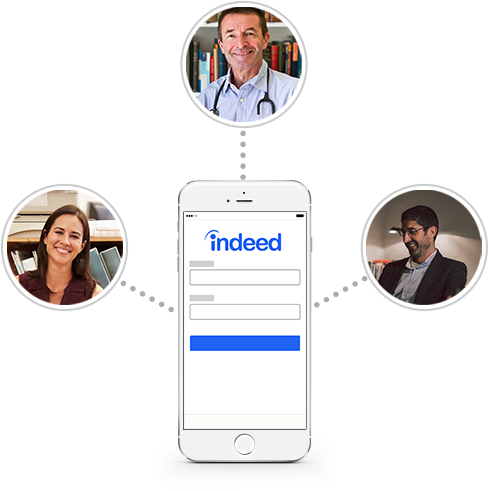 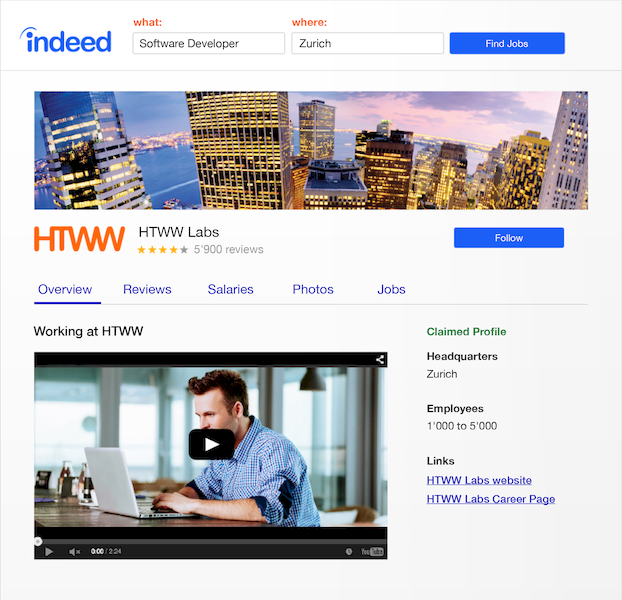 Claim and update your Indeed Company Page to attract the best-fit candidates. 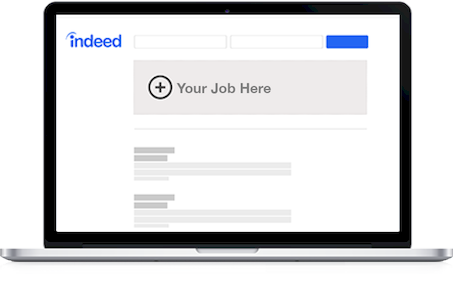 Ready to post a job today? 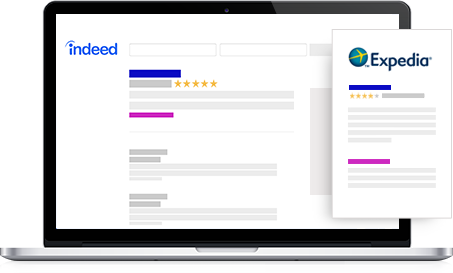 Get started in 5 minutes. 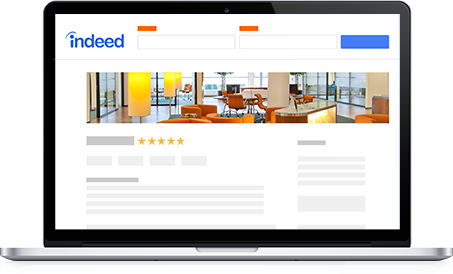 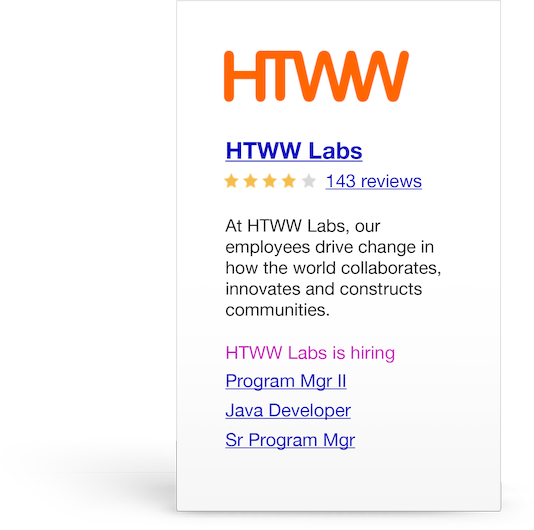 See how Indeed can work best for your business.